What's the Best Way to Clean Toys? 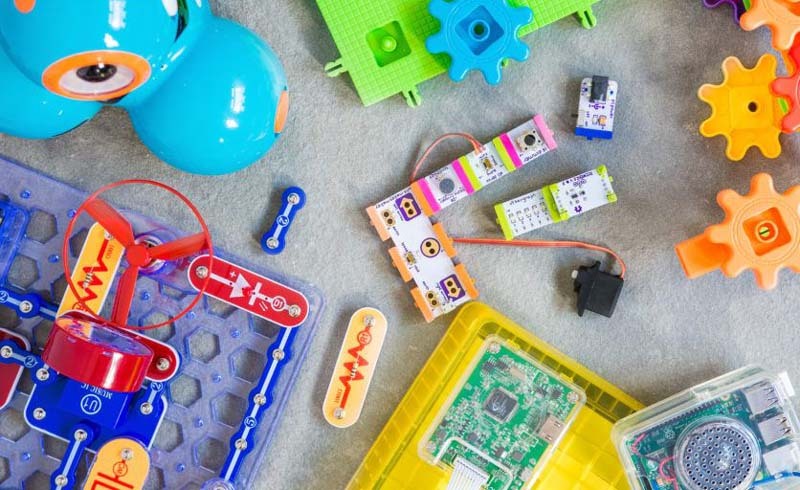 Let's face it — kids are gross, and so are their toys. They lick them, sneeze on them, throw them in dirt, spill juice on them, and lick them again. It's disgusting. And if your kid is especially attached to a certain toy, chances are they insist on bringing it everywhere, which just means more germs for you. 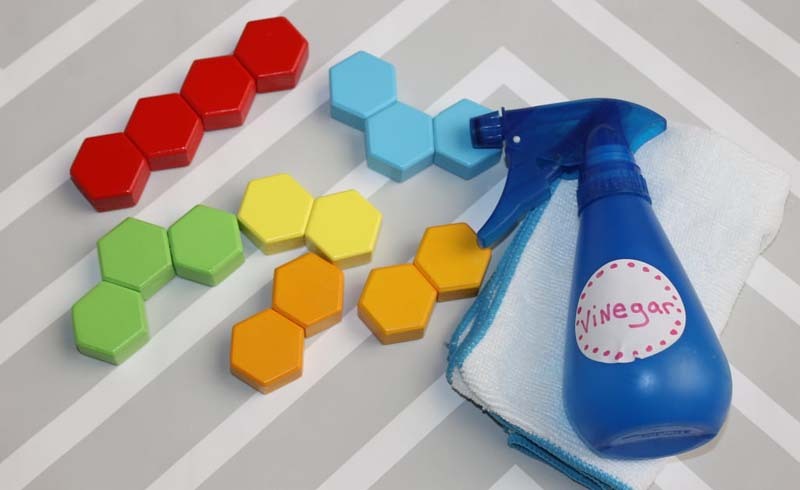 But before you cringe and give up hope on reaching (and killing) all the germs hidden in your kids' favorite things, we're her to show you how to wash even the hardest of toys to make sure your little one (and your entire family) remain as germ-free as possible. These hacks are so easy you'll even have time to sit down and relax for 10 minutes when you're done cleaning (OK, fine, five minutes). You could handwash each individual Lego block, but honestly, who has the time or patience for that? Instead, clean all of your Legos in one go by placing them in a laundry bag or pillow case (just knot the open end together or secure with rubber bands). Then pop them in the washing machine on cold water. Note: The bricks may melt if the water is above 104 degrees. Also, do this at your own risk. 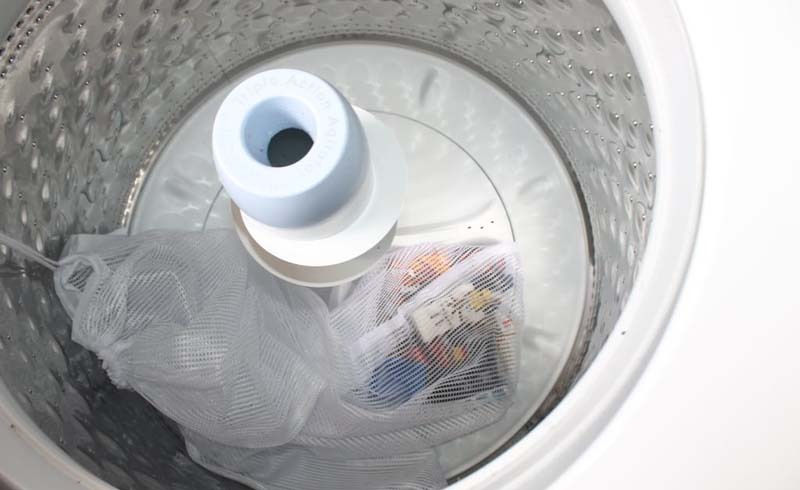 Depending on how you wrap them up, the Legos may scratch the inside of the washing machine or even other Legos themselves. Let the pieces air-dry. Use an old toothbrush or cloth to spot clean a battery-powered toy. 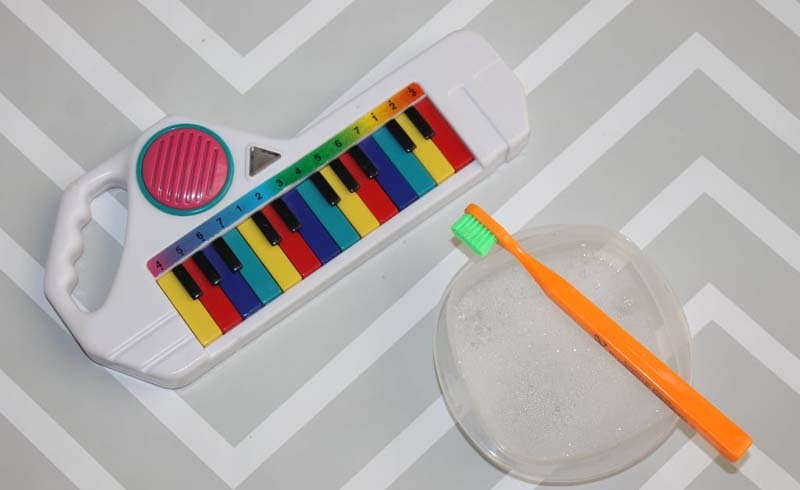 Simply dip an old toothbrush or cloth in a bowl of soapy water, squeeze out the excess, and carefully clean around the electronic parts. 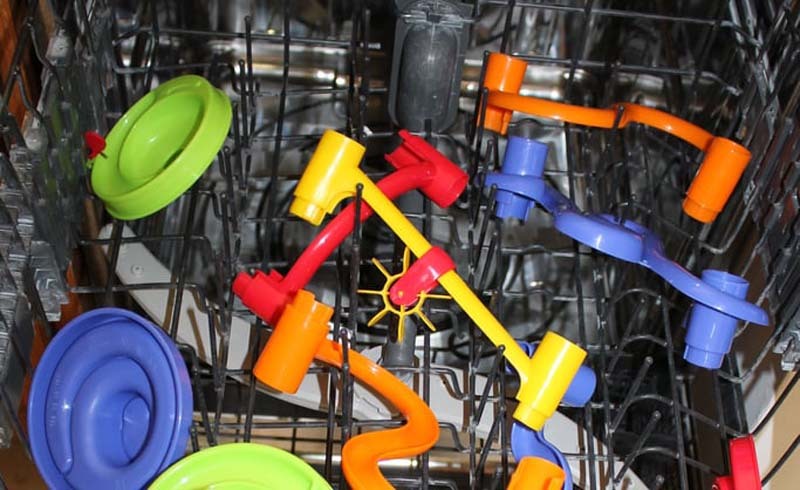 If you have plastic toys that need a good washing, stick them on the top rack of your dishwasher. Select the light and low heat setting, and let the toys air dry. 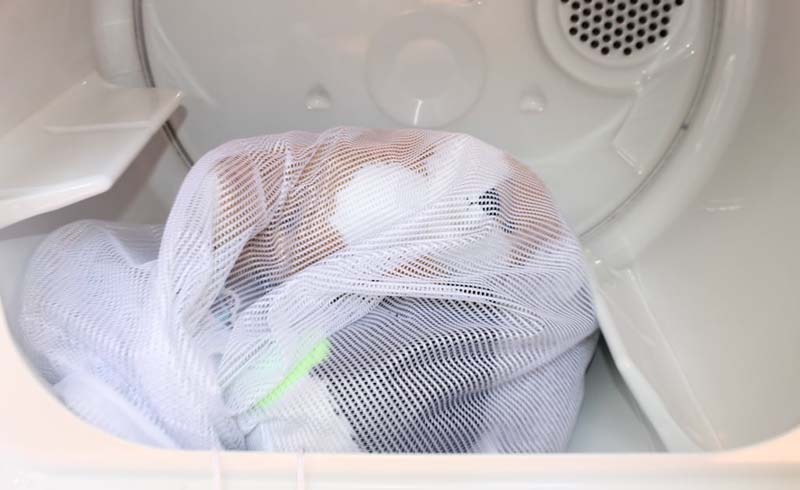 Place your child's stuffed animals in a laundry bag or pillowcase (just knot the open ends together or secure using rubber bands), and wash on delicate with warm/cold water. Then place it in the dryer on low heat. But if it has too many delicate parts, like buttons or strings or is an heirloom, you may need to spot wash it by hand. Not only are kids full of germs, but they spill lots of things, too, like milk, juice, etc. When this happens, spritz wooden toys with vinegar. Wipe with cloth, then let air-dry. 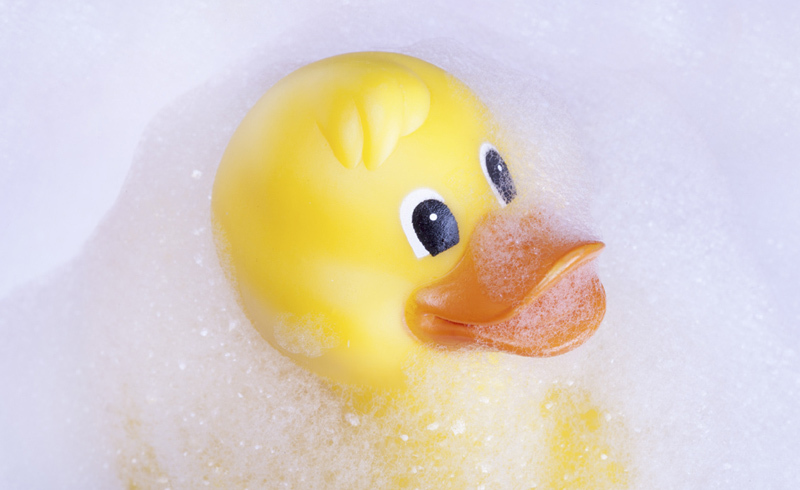 U.S. Daily News: What's the Best Way to Clean Toys?